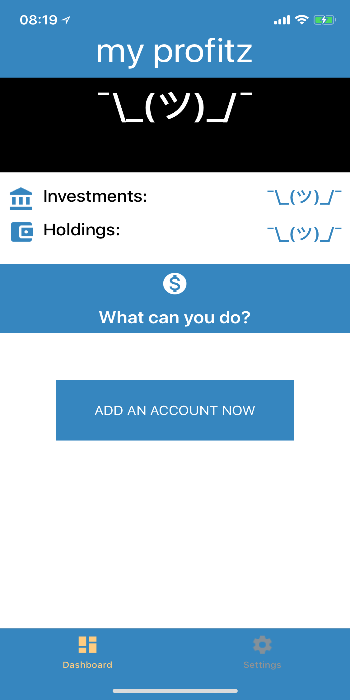 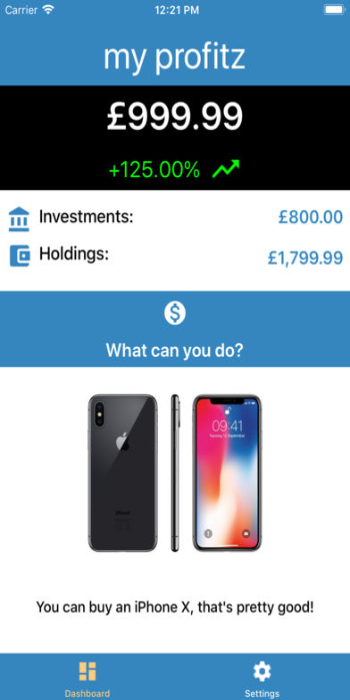 CoinzProfit is an app I built so that I have a way to check how much I spend in cryptos. 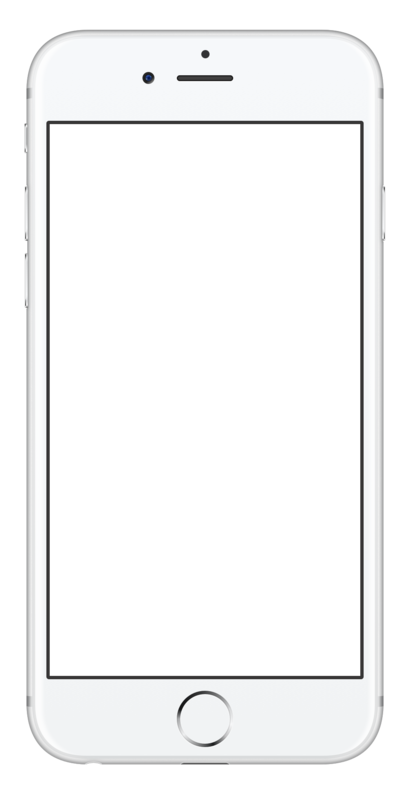 Now that it is usable enough I am sharing it so that you can enjoy it too if you find it useful. 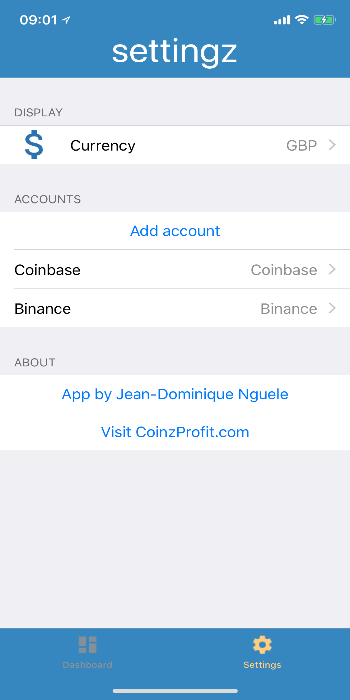 Currently works by linking accounts from Coinbase and Binance. 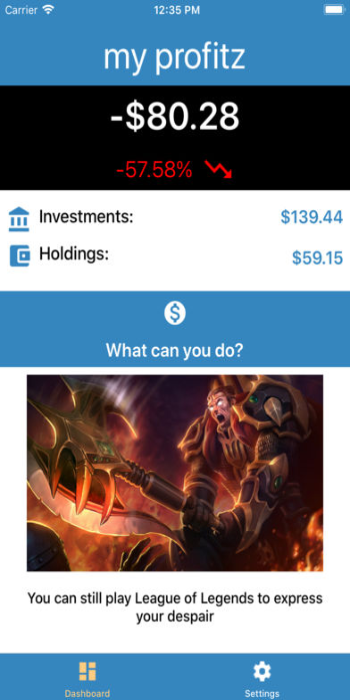 More exchanges will be added over time. 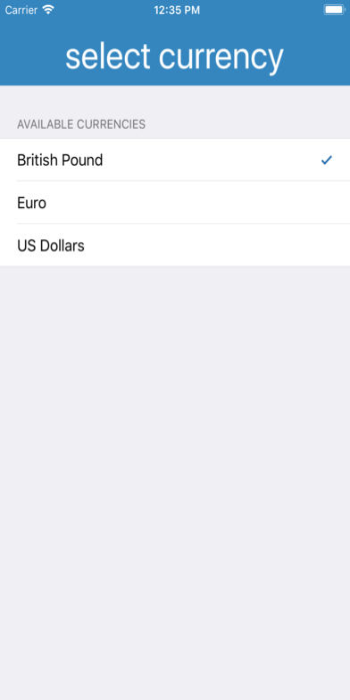 Amounts are displayed in EUR, GBP or USD based on your preferences.